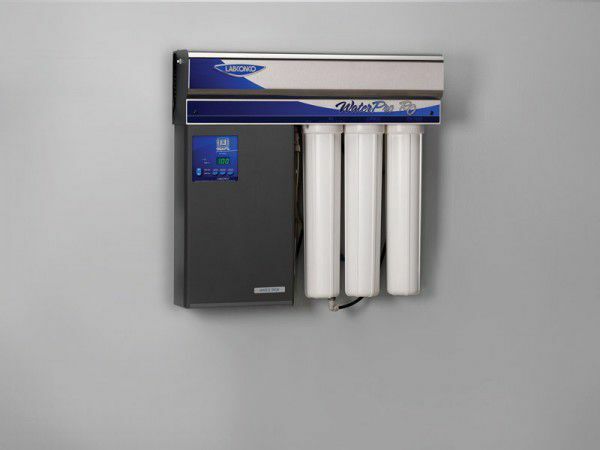 WaterPro RO Stations feature large capacity filters and membrane to deliver high-quality reverse osmosis (RO) purified water. 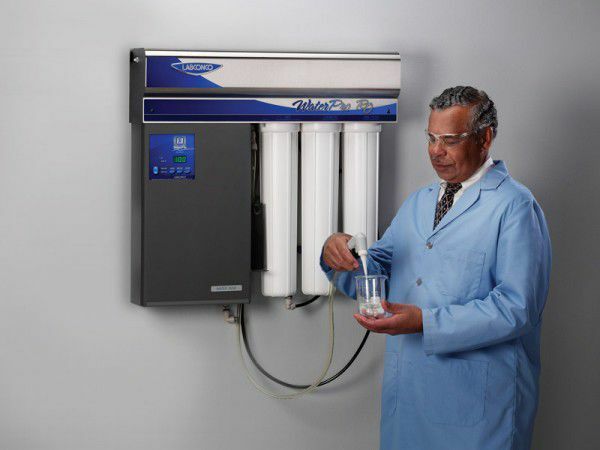 RO purified water is ideal for laboratory applications such as reagent preparation and glassware rinsing. They may be connected to glassware washers such as Labconco's SteamScrubber, FlaskScrubber and FlaskScrubber Vantage Series Washers to provide purified rinse water. 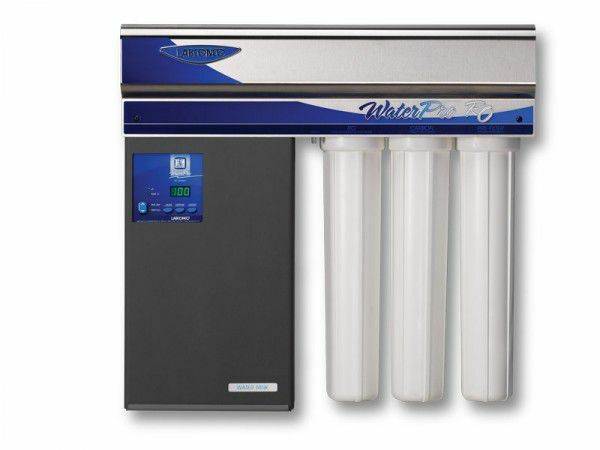 WaterPro RO Stations may also be used to produce laboratory grade feedwater for ultimate purification by a polishing system such as the WaterPro PS Polishing Station. 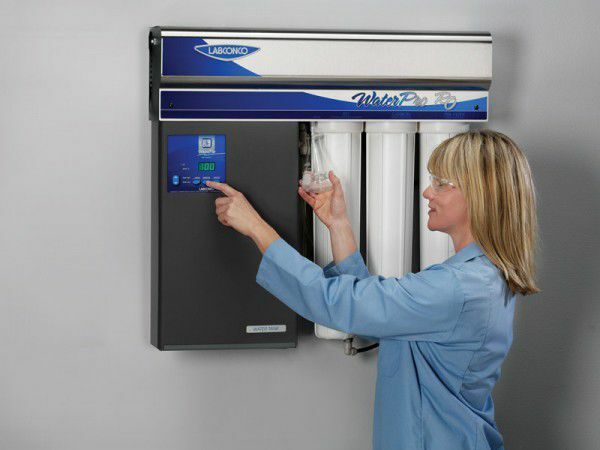 Water may be dispensed manually from a valve or optional dispensing gun. 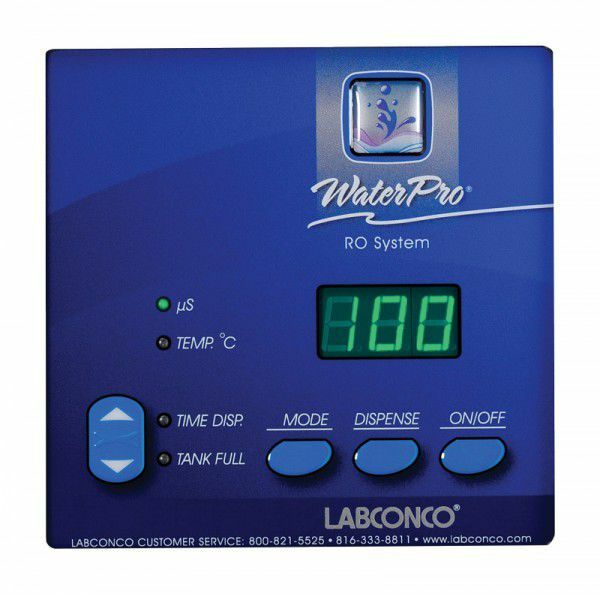 Water from the valve may also be activated automatically by using the exclusive timed dispense feature that allows for unattended operation.